Higher salary. More opportunity to join an international firm. Connect with people from all over the world. Wall Street English is the best solution to help your children achieve their goals. Invest in English by study with us is surprisingly cheaper and more effective than enroll your beloved children abroad. Find out how we can help and why we are the best. Wall Street English’s MULTIMETHOD® the unique English learning method that guarantees your language learning success. 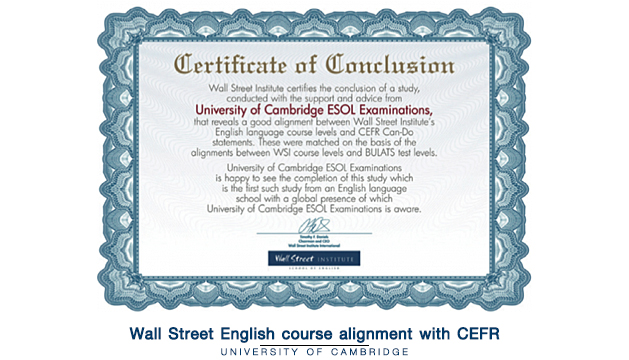 Wall Street English’s MULTIMETHOD® has been certified by Cambridge University in the UK. It is an effective step-by-step learning experience that will surpass your expectations. We are Wall Street English, the premier provider of English language instruction for individuals and corporate clients around the world. Our innovative blended learning method integrates the best of proven learning approaches to provide the most effective English language instruction available for people of all ages. Wall Street English is a global company. Our community is in our centers and in our global online world. Only with Wall Street English can you get the best of both. Intrigued? We invite you to learn more about our locations! WSE Thailand have more than 190,000 students with 11 centers across Bangkok and Chiang Mai. The company changed its name to Wall Street English and adopted a new logo that better represents the organisation’s value. In 2010, the company was acquired by Pearson, the global education company. 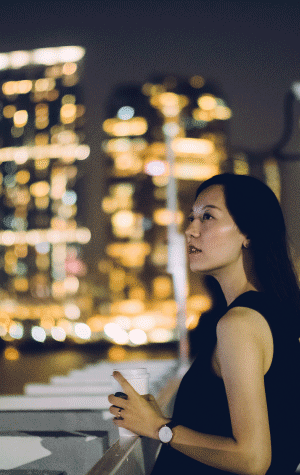 Beginning in the late nineties, Wall Street Institute expanded into the Middle East and then to Asia. The first Wall Street Institute centers opened in Milan, Italy in 1972. Those first Italian centers were very successful, and within two years 24 new centers opened across Italy. Wall Street English has gained several internationally recognised certificates and accreditations demonstrating its unparalleled marketing position as a leading global English training institution.